This book investigates the philosophy of education implicit in the semiotics of Charles Peirce. It is commonly accepted that the acts of learning and teaching imply affection of some sort, and Charles Peirce's evolutionary semiotics thoroughly explains learning as an act of love. According to Peirce, we evolved to learn and to love; learning from other people has proved to be one of the best ways to carry out our infinite pursuit of truth, since love is the very characteristic of truth. As such, the teacher and the student practise love in their relation with one another. 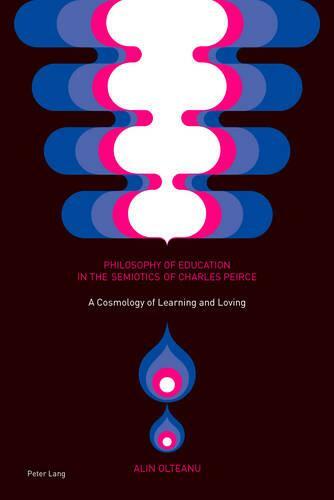 Grounded within an edusemiotics framework and also exploring the iconic turn in semiotics and recent developments in biosemiotics, this is the first book-length study of Peirce's contribution to the philosophy of education. "Olteanu's publication has a depth that invites introspection [...].